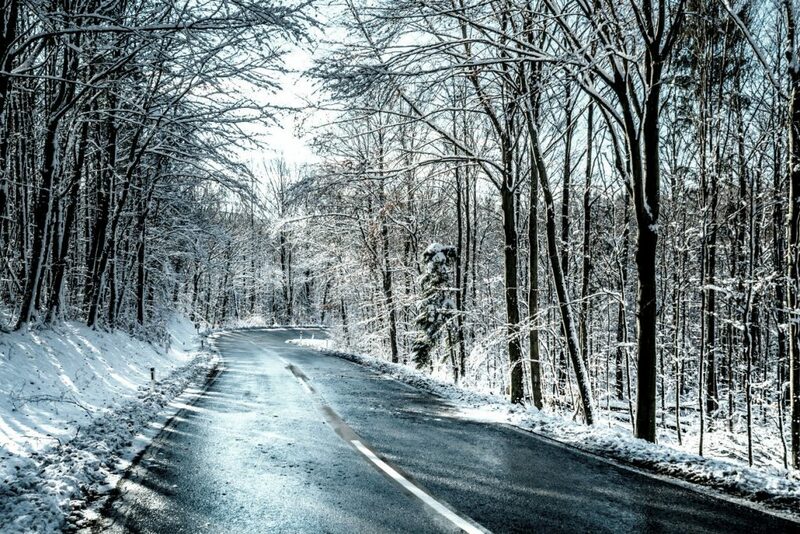 Black ice is a very thin coating of ice that forms over a road surface. Because it is so thin and smooth, it can be difficult to see. In fact, from where a driver’s sitting, sometimes there is no discernible difference in the road conditions. It forms when the road surface is wet and the temperature falls to 0 degrees Celsius or below. Black ice can also appear if moisture in the air condenses and forms dew or fog, and then the temperature dips below freezing point. Ripley explains that the steering won’t work, the brakes will have no effect and sudden changes in the position of the accelerator could lead to trouble. “You’re a passenger and a lot of luck is involved from that moment on,” adds the advanced driving expert. It sounds frightening, doesn’t it? But there’s a lot drivers can do to avoid a costly crunch caused by sliding off the road. 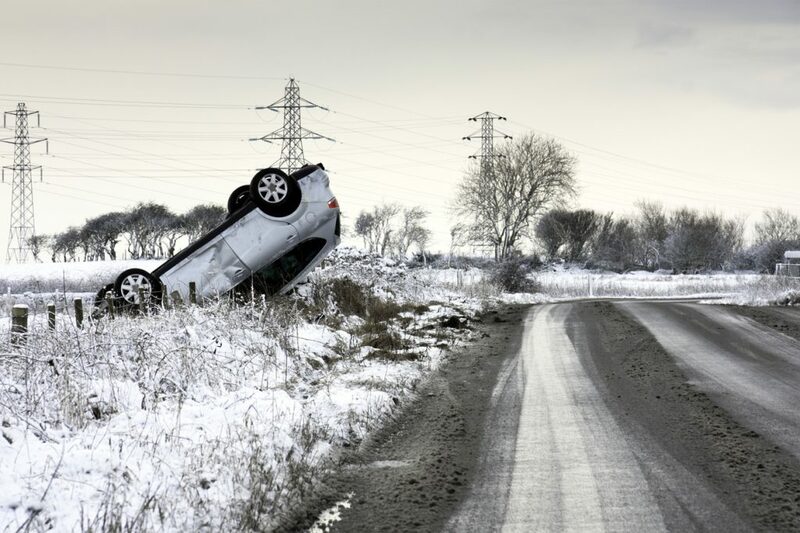 What if your car loses control on ice? Ripley says drivers shouldn’t panic and must look for an escape route. 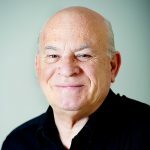 He suggests that in some situations – such as when descending a hill – they may have to hope that their car is stopped by a wheel striking a kerb, rather than colliding with other vehicles. On main roads, black ice often forms on bridges or overpasses because they are elevated which allows cold air to pass beneath. It means the temperature of the road surface will be lower than at ground level. Also beware of so-called frost pockets; on your local roads, you may well know where these are. They tend to be at the bottom of hills or valleys. And be wary of shaded stretches of road, where the sun can’t melt any ice. If you know of areas prone to running water, take extra care. Sound advice especially for new drivers. In adverse weather I think personally one should always ask theme selves if the journey is absolutely necessary. i agree reducing the accelerator level IMMEDIATELY, usually allows you to regain STABILITY AND CONTROL OF THE CAR as long as you are not using excessive speed for the road conditions. As a driver of almost 49 years who has been taught how to drive on a frozen lake, done Defensive Drivings courses (2), and various skid pan driving too. And I’ve raced for a few years. I’ve also been a member of IAM for 39 years, so I hope I have a valid opinion. Paul says don’t use the accelerator or fight the steering – all good advice. I would add that if you have the presence of mind (that’s the really hard bit! ), in a manual car,dip the clutch. The tyres have little chance to find grip on black ice, but engine braking or applying power uses up what little there might be. Do try to turn the steering, gently!, to keep the front wheels pointing in the direction you would want to go to get back to where you ought to be on the road. Then if your tyres do find the some grip they are least compromised and able to make the most of what grip is available (black ice does not go on forever – I have personal experience of a frightening incident that I recovered from when my tyres found some grip just before a lorry coming the other way reached me). If grip is suddenly restored – and it often is like that – your car will lurch to try to change direction to whatever way all 4 wheels are pointing – that’s when having the front wheel ready to ‘do the right thing’ for you matters. Paul is right – don’t brake, don’t steer violently and don’t try to power your way out. As far as the correct speed for conditions is concerned – I’m all for getting that bit right. Thing is, on a genuine sheet of black ice, any speed is a problem – it’s only the size of the potential accident that alters!